More than just a sports biography collection! 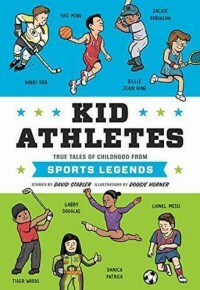 This book is more than just a collection of athlete biographies. It stresses the individual's childhood influences broken down in chapter titles of "It's Not Easy Being a Kid","Family Matters" and "Practice Makes Perfect" making the young reader aware of personal and social problems which can be overcome. Excellent illustrations on each page make this book kid friendly. Very pleasing to see an almost equal representation of male and female athletes currently active along with notable retired or deceased athletes. I highly recommend this book for children, especially for parents to use as a read along at night as each athlete's section is an appropriate length and can lead to good discussions. I received a copy for review through Booklikes. 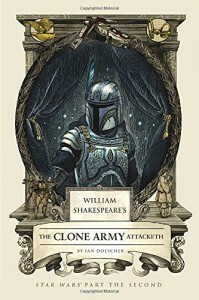 Iambic pentameter and classic play structure becomes less intimidating for a teen to read Shakespeare once reading the Star Wars story,The Clone Army Attacketh, with this volume being the second in the series. Read this and the view the movie again with students for comparison. I received a copy for review from Quirk Books through Booklikes. 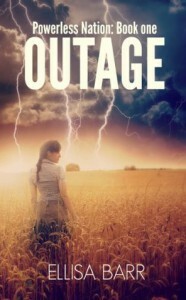 If you want an introduction for teens to the possible social situations society could face after an EMP strike, this book is a clean read with mild flirting, no drinking or drug use, and minor references to the LDS religion through being prepared for a disaster. A few situations made me wonder if it was medically realistic, but not for human nature as you have characters spanning good to bad with a self centered teen, Dee, who shows admirable growth in ways she amazes even herself. I look forward to reading the rest of the series. I received a copy for review through Goodreads First Reads. 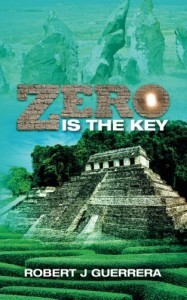 If you blend science fiction, mystery, espionage, archaeology, science, math and adventure, you have a book fascinating for ages 8 through adult. So many historical facts, innovations and locations are mentioned making this an excellent read a chapter and then do an Internet search on the person, place or things mentioned to enrich your knowledge. Do you know about Peru's Gate of Amaru Muru? This adult reader didn't as it was discovered in 1996 which I learned about from extra research with young male readers who enjoyed the Internet searching of what they didn't know about. 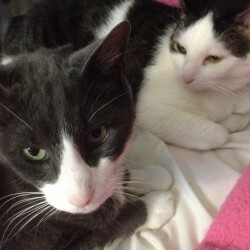 Having visited several of the European locales mentioned, descriptions are perfect. If a youngster reads this on his or her own, because it is filled with so much factual information, one may come to think some of the science fiction elements are real too- but then, who wouldn't want the ability to turn invisible? Math and science is so beautifully blended into the plot the young reader can learn so much and enjoy a good adventure story at the same time. The novel ends with the plot lending itself to a sequel of the task given to twins Declan and Dayla as a quote in the book says, " Humanity depends on your secrecy. "(79) I happily received a copy for review from Goodread First Reads. The author creates a very interesting dystopian society created after the gas crises and a neo-engine war, both concepts plausible in our near future in 25 years. Add an obedience drug placed in water to control the populace. Once you are introduced to this society, you meet the adult leaders who remember television programs, movies and other references to present day life. 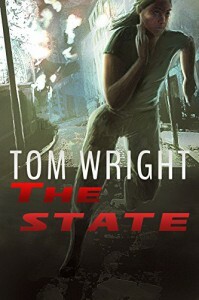 Once you get to chapters 11-12 the philosophy of the two battling factions of psychological terrorism and references to John Rawls' beliefs ground the realism of this speculative fiction. The action of teens in this society is non-stop for a read you do not want to put down.